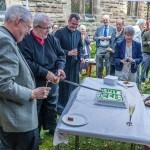 – Almost 100 people attended our special service and reception afterwards. 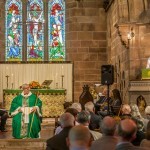 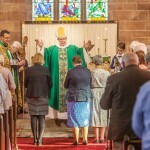 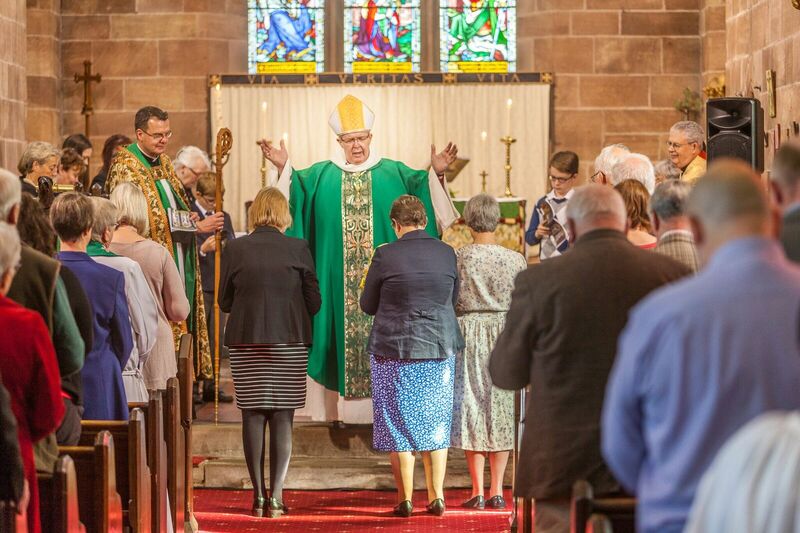 – Bishop Gregory presided at the Sung Eucharist with a guest choir. 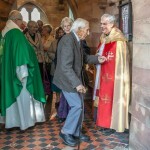 It was his first visit to St Bart’s. 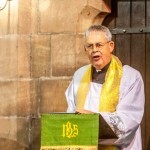 – Guest Preacher: The Very Revd Professor Gordon McPhate (former Dean of Chester). 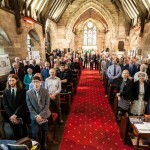 – Mark Tami MP and Sir William Gladstone attended. 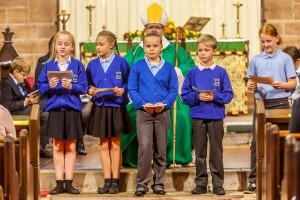 – Children from Sealand Primary School took part in the service. 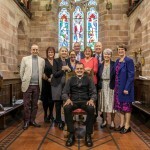 The Flint Ladies Choir performed a concert on the Saturday evening. 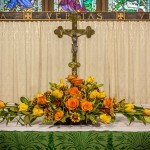 All photos by Chris Hinds.